In this paper, we introduce polyexponential functions as an inverse to the polylogarithm functions, construct type 2 poly-Bernoulli polynomials by using this and derive various properties of type 2 poly-Bernoulli numbers. Then we introduce unipoly functions attached to each suitable arithmetic function as a universal concept which includes the polylogarithm and polyexponential functions as special cases. By making use of unipoly functions, we define unipoly-Bernoulli polynomials, type 2 unipoly-Bernoulli numbers, and unipoly-Bernoulli numbers of the second kind, and show some basic properties for them. 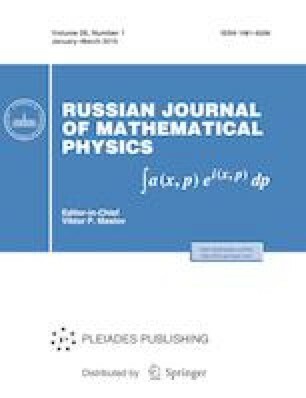 T. Kim and D. S. Kim, Identities for Degenerate Bernoulli Polynomials and Korobov Polynomials of the First Kind (Science China Mathematics, 10.1007/s11425–018–9338–5, available at: https://doi.org/engine.scichina.com/publisher/scp/journal/SCM/doi/10.1007/s11425-018-9338-5?slug=abstract).